What would happen to your loved ones in case of your sudden demise? Would be they be kicked from their home for failing to remove the mortgage loan? Or would their medical coverage be withdrawn? And what about your kids, would they still attend at their current school and who would pay for their higher education? These are some of the reasons why you should get a life insurance policy from Hardee Insurance Group, Inc.
Life insurance provides financial protection that would arise as a result of a premature death of the insured. Most of the financial consultants consider a life insurance policy as the cornerstone of any sound financial plan. A life insurance policy not only creates a leaning shoulder for your dependents in case of your demise, but it also creates an inheritance to your beneficiary, even if you did not have any physical wealth. 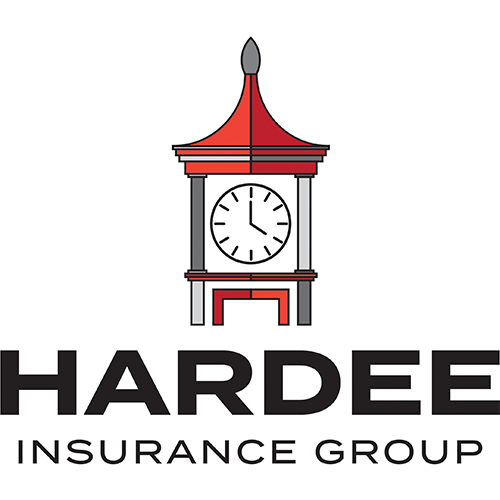 Hardee Insurance Group, Inc. offers South Carolina residents a variety of coverage options to accommodate diversity and fit the needs of everyone. Our agency will protect your loved ones if you are no longer there to provide for them. The term life plan is a temporary policy that will provide coverage for a particular period. Also referred to as “pure life insurance,” term life insurance is designed to protect your dependents if you die prematurely within the defined term. There is a myriad of terms or periods that you can buy or choose. Some of the common terms are 10, 20 or 30 years. However, depending on your individual needs Hardee Insurance Group, Inc. can customize the terms to meet your demands. When choosing a term life insurance policy, it is important to ensure that you buy a premium that would be sufficient to cater to your family members in case you die. You don't want them to be compensated with a payout that cannot provide for their basic needs. A whole life insurance plan is a permanent policy that provides a lifelong coverage. With the policy, your dependents will be compensated upon your death, regardless of the time the death occurs. Unlike the term life insurance, your dependents are guaranteed of payments anytime death strikes. Flexible, convenient, and affordable, Hardee Insurance Group, Inc. in South Carolina will draft a life insurance policy that will meet your needs and ensure your beneficiaries lead a good life even in your absence. Contact us today for a flexible life insurance cover and to have your questions answered by our agents. What’s Important when choosing a life insurance policy?